There is a rapid growth in businesses moving to online platform. Millions of websites are designed every day and online businesses are setup just within few hours. Many design their websites using WordPress CMS and start working on their business. But one can’t miss on web hosting as it helps to make your website available to all. You get a space to store your website’s data, files and folders on the internet. There are many web hosting services such as shared, reseller, VPS, dedicated, cloud, WordPress, etc. from which you can choose one. When it’s a start-up business, many choose shared hosting as it’s affordable as well as is managed by the hosting provider. But what if you want to start your own web hosting business? Surprised! Yes, you can start your own web hosting business with reseller hosting. Also, if you are a web designer or developer, you can include the web hosting service along with other services you sell. This will offer you an extra income opportunity. There’s a lot of confusion between shared and reseller and the debate on this is fought on wrong terms. 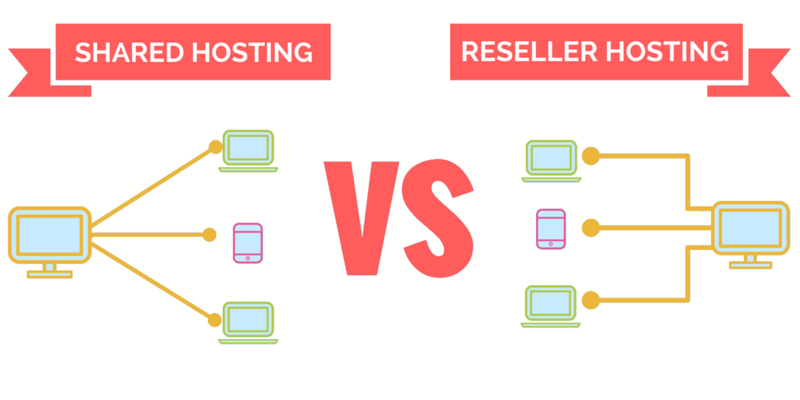 Many think that reseller hosting is same as shared hosting. But that’s not the case. In a shared server, you need to share the server resources with other websites while in reseller hosting you are offering the hosting space to other websites. 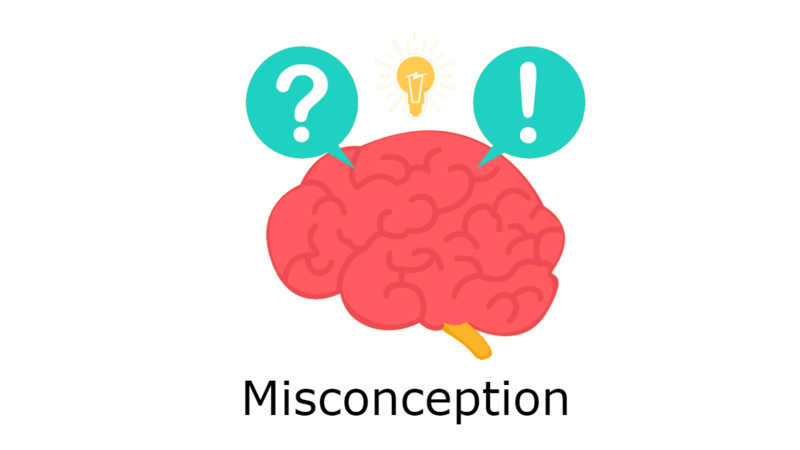 Hope, you have cleared your misconception. 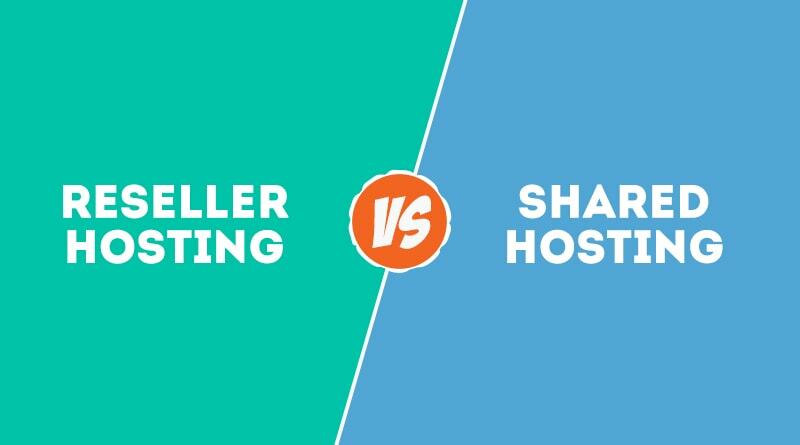 Still confused between choosing shared and reseller hosting for your business? Let’s learn about both these hosting services in details and then decide. 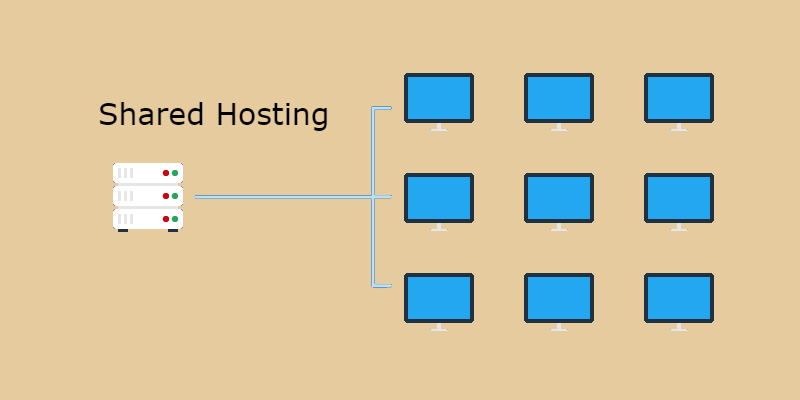 In shared hosting, you need to share the server with others, that means there are several websites hosted on the same server. You get all the resources and tools required to create as well as manage your website. Shared hosting is specially made for new bloggers or those who have a single website. There’s no doubt that when the traffic on your website increases, you will require to switch to some other hosting service as the server won’t be able to handle the load and it will affect the other sites on server. Related: Is Shared Hosting Plan Ideal for New Entrants in Online Business? User-Friendly cPanel: It’s a fact that you need to share resources among several users but the website is still managed by the webmaster via the control panel. You are provided with a cPanel control panel which is user-friendly and powerful to manage your web hosting account. It offers you a range of features such as uploading files and images, checking the site’s stats, setting up the email accounts, accessing the website builder and adding an SSL certificate for website. This means you can make changes as required on your website through cPanel. Host Multiple Domains: Many are under the misconception that you can host only a single website on shared server. But this isn’t true as you can use the “Addon Domain” feature to add other domains and host them on the same server. Cost Efficient: One of the best advantages to host your website on shared server is that it reduces the cost to great extent. 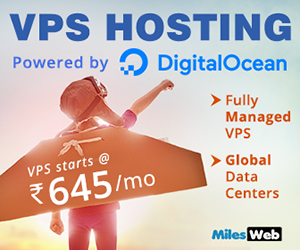 The shared hosting plans start with minimum price of Rs.99/mo and you can reap tremendous benefits from them. Also, you get sufficient space for your website at this low rate. Convenience: We all require convenience in whatever we do and so, with shared hosting, you don’t have to worry about your website management. The hosting provider takes care of all the issues on the server giving you adequate convenience. This allows you to concentrate on your website and business. Adequate Resources: Disk space and bandwidth offered by the servers are the most crucial aspects of web hosting. The bandwidth helps business owners to run businesses efficiently. In shared hosting, adequate amount of bandwidth is offered which can be used to add more resources on your site. 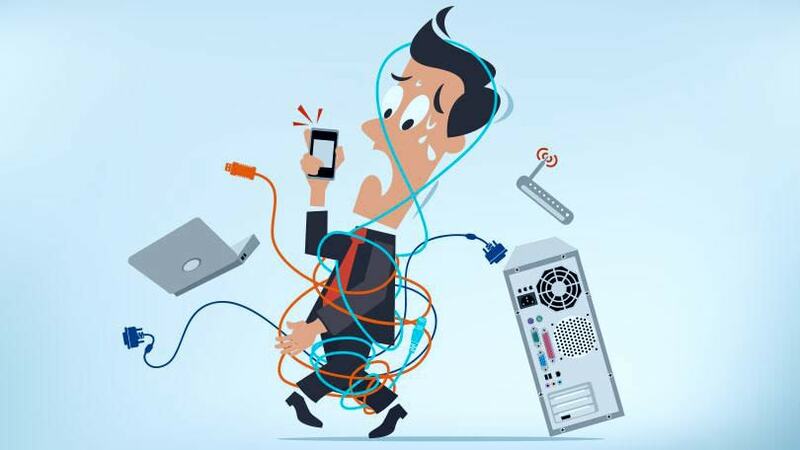 Website Crashes: No matter you choose a wise web hosting provider; you can’t completely depend on shared hosting. Though your hosting provider might take all the proactive measures, but if they host thousands of websites on one server, it will lead to failure. It is similar to a balloon where in if you fill air over its capacity, it is going to burst. Performance: You can’t always expect the best performance with shared hosting. You might be experiencing moderate traffic on your website but what if another user on the server experiences a sudden increase in traffic? This can have a direct impact on the performance of your website, leading to increase in page load time. Your visitors would switch to your competitor’s website in such a case. Security: Cyber-crimes are increasing day-by-day and so it is essential to have your website secured. But in shared hosting, you can’t be assured about your website security as there are too many users on one server. In case there is a PHP/SQL injection on one website, it can affect all websites and all files on the server. Reseller hosting is when you utilize the resources of a parent web hosting company and sell it as your own. It is possible to start your own hosting business with reseller hosting and generate clients under your name. In reseller hosting, you get a shared environment as you create multiple shared accounts under one master account. Related: How to become a Web Hosting Service Provider ? 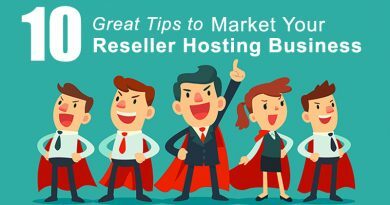 When you buy a reseller hosting plan and start your hosting business, you can sell your services confidently to the clients with managed reseller hosting. This is because if your clients face any issue on the website, your hosting provider will manage everything right from fixing your client issues, server monitoring, optimization, backups and free website migration. You don’t need to pay additional charges for managed services, only pay for the reseller hosting plan. Thus, you along with your clients can run the business with peace of mind. Are you planning to setup your own web hosting business with your own brand? Reseller hosting is the best to start with, as it eliminates the high investment cost as well as the task of server maintenance. Additionally, you can start the business with your own brand name using the White label feature. You get access to create your own customer base and add new hosting subscriptions whenever required. Even web designers, development firms and anyone or any company that needs to host multiple website accounts can choose reseller hosting. Take the example of your laptop. You are able to generate different log in accounts on it. Each of the account has its own log in credentials, set of features and folders. Reseller hosting works in the similar way. In case you buy a reseller account comprising of 1000 MB disk space and 10000 MB bandwidth for $30/mo. You will divide this disk space and bandwidth into small packages. Let’s say you have just 10 customers initially. You give 100 MB space and 1000 MB of bandwidth to each client and charge a fee of $10 from each user. This makes up to $100 a month by providing reseller hosting services. You earn a profit of $70/month. You get the WHM access to split packages and decide your own hosting parameters. There are cPanel accounts provided to every client so that they can manage their own website. You are allowed to host unlimited domains, email accounts, MySQL databases and more. You are able to brand your own web hosting company without showing the name of the parent hosting company. Reseller hosting package includes one-click installer tool, Softaculous that is fast, easy to use and installs scripts like WordPress, Joomla, Drupal etc in just few clicks. Your mail server supports IMAP, POP, SMTP, etc. which allows you to access emails from anywhere. DNS server with full zone management which means client can use our name server or private/custom name servers with reseller and manage the DNS zone of the domains. He will get the access of DNS zone from reseller WHM panel. Reseller hosting offers you more flexibility and freedom. 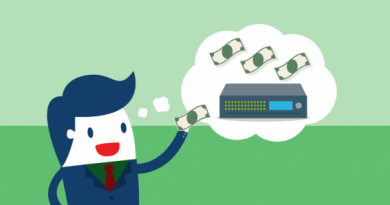 You don’t have to invest high to purchase reseller hosting. You can earn good income without the tension of server management. In reseller hosting, the server maintenance cost is included in the package itself. If anything goes wrong on the server, your web host will cover the cost of damages. It allows you to change themes and user-interface of control panel which your clients will use, giving you more flexibility. All the technical aspects are managed by the web host without any hidden or extra charges. You can also make profit by selling addons such as Dedicated IP, SSL Certificate, Backup, Dedicated Hosting, VPS Hosting, SpamExperts, Domain, Whois ID Protection, etc. You have limited access to the server, so you are always dependent on your web hosting service provider. If you want to change your hosting provider then it would be very difficult to shift the complete data of clients. 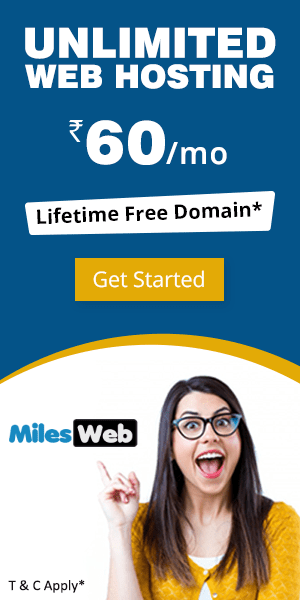 But when you host with MilesWeb, you don’t need to worry about all these things as they manage everything well without letting your reseller business down. Unlimited SSD Disk Space: Unlimited SSD disk space enables you to use as much space as required by your website. Also, the SSD disks help to improve your website performance as compared to the HDD drives. Unlimited Bandwidth: Unlimited bandwidth is important when your website traffic increases in order to give optimal website performance. LiteSpeed Server Cache: LiteSpeed server cache helps in high-performance memory caching so that your busiest website loads faster without the need of editing the code. Site Builder: It helps your clients to build their website easily without any programming or coding skills. Free WHMCS: With WHMCS, you can manage your clients’ billing automatically. Additionally, you can also set up new accounts (and domains), consolidate customer communications in one place, manage existing accounts, support a ticketing system, etc. The basic difference between shared and reseller hosting is in their working. Their packages differ in terms of WHM (Web Host Manager) panel. In shared hosting, the resources you are allotted are dedicated to you. No doubt you share the server with others; you can’t sell out any portion of your account to a third party. It is suitable for low-traffic websites and small businesses but it doesn’t give you complete control over your server environment. You can host unlimited domains but you can’t resell them. With reseller hosting, you can purchase space and bandwidth and resell it to your own clients. You aren’t allowed to control or manage the server on which your account is maintained but you get full control of your reseller clients via a master control panel. 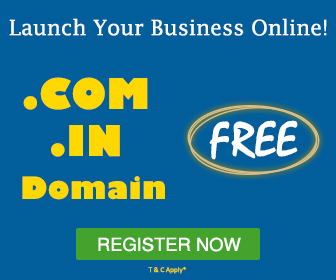 In a simplified way, it allows you to become a web hosting provider with your own brand name. You can start selling business plans with your own brand as well as packages. Customers get the access to their own cPanel and you can manage them via a separate WHM panel. 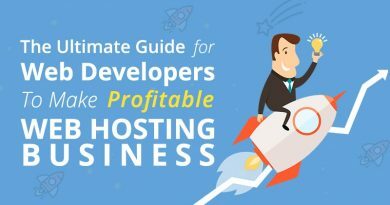 Finally, you can see that reseller hosting has many benefits over shared hosting. So, if you are planning to start a reseller hosting business, don’t go anywhere, MilesWeb is here to help you with it. Just sign up for our unlimited reseller hosting service and keep on growing your business.